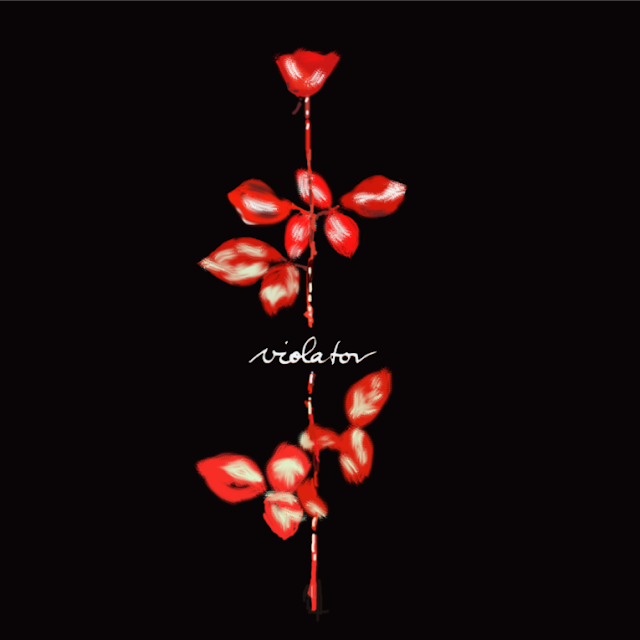 "Violator" by Depeche Mode is a classic album. It was one of the first synth albums that I got into. There is an energy to the recording that I connected with, an energy that sparked my imagination: I longed to have some that I could dedicate "Enjoy the Silence" to ... thirty years later I am glad I do. What I love most about this album is its longevity. It is a tenacious recording that defies dating and will live on long after its peers are forgotten. Each track stands on its own and that is the mark of a classic.